Hartford is located within Windsor County, nestled centrally in the Upper Valley, bordering New Hampshire. It is the site of confluence for both the White River and Connecticut River as well as the intersection of Interstates 89 and 91. Located just across the Connecticut River from Hartford are Hanover, New Hampshire and Lebanon, New Hampshire. It is an exceptionally accessible town for both visitors and residents. The town, which has a population of roughly 10,000, is made up of 5 villages, or boroughs: Hartford, West Hartford, White River Junction, Wilder, and Quechee. Wilder is a quiet, mainly residential village with about 1,500 residents. It’s location, just to the south of Norwich, makes for easy access to and from Hanover, and for that reason is a popular choice for many to reside. 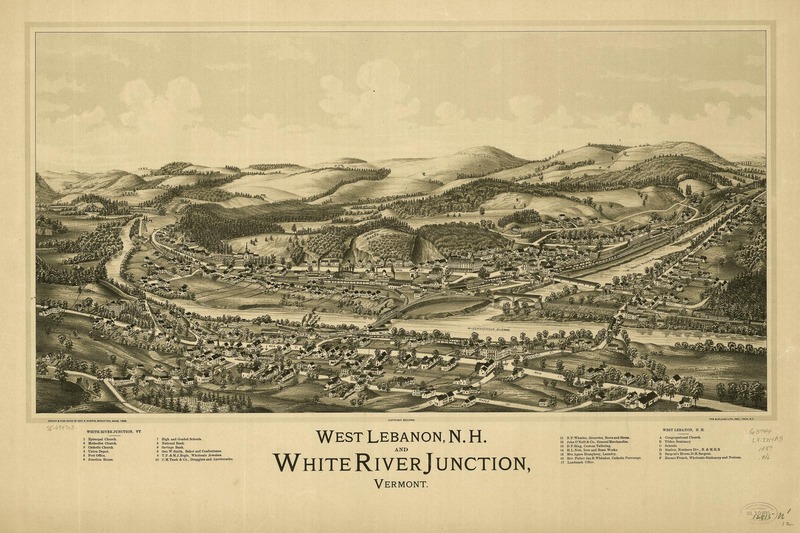 White River Junction was once home to the most important railroad junction in the State of Vermont, where many people arrived by passenger trains daily. There are many small shops, restaurants, cafes and other establishments sprinkled throughout the historic downtown, as well as many historic buildings. 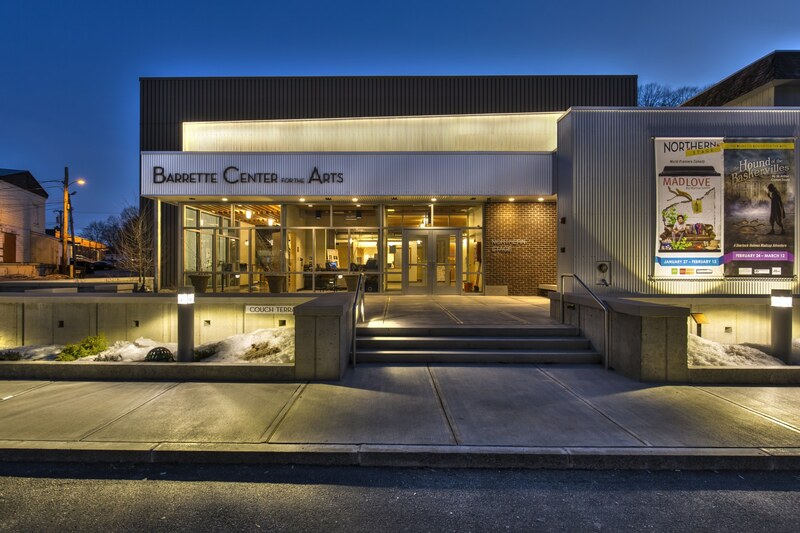 Northern Stage, a prominent year-round theatre company founded in 1997, recently finished their new theatre, The Barrette Center for the Arts, where over 30,000 audience members watch theatre every year in downtown White River. Hartford was once home to a several industries until White River Junction became more developed, and easy access to and from it via the railroad system made these industries non-competitive. West Hartford is the most rural of all the villages, with abundant farmland, forest, lots of peace and quiet, and a general store and post office in the village center. To read about Quechee, please click here.